Now, we've not met Ernie but we're going to assume he's got a bit of character about him. Why? 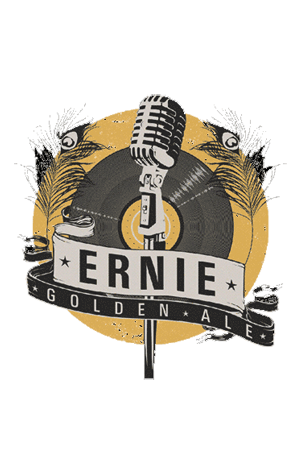 Well, while for many brewers the aim of a golden ale has been to rein in all hints of extravagance from both hops and malt to create something innocuous, the Blackman's Ernie – "made with sessionability and Sinatra in mind" – is quite the standout. Clearly, Renn has done it his way and loaded up enough Aussie Ella and Galaxy hops to ensure the drinker is welcomed in by a wave of floral and grapefruit aromas. And with sessionability in mind, that's meant ensuring there's enough pale malt in the background to give it a decent body too. A mighty fine golden ale.